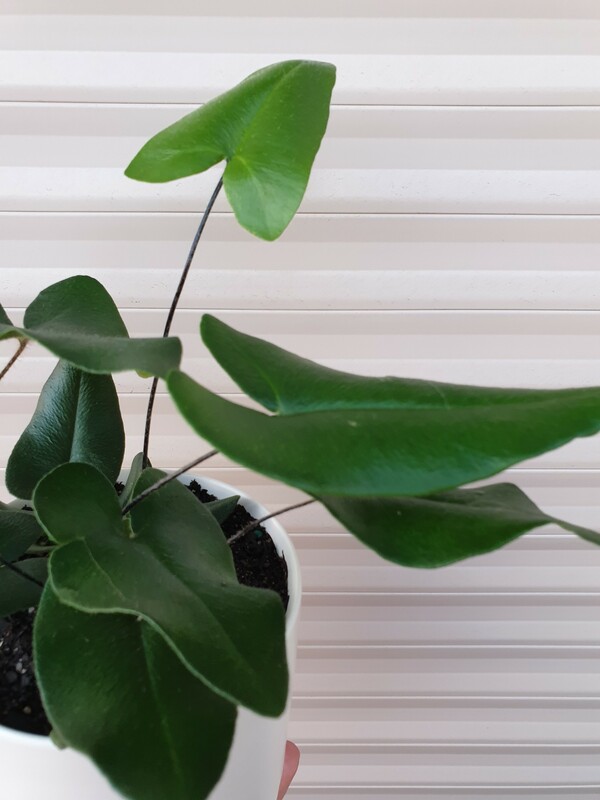 Such a stunning beautiful plant – the Heart Fern. 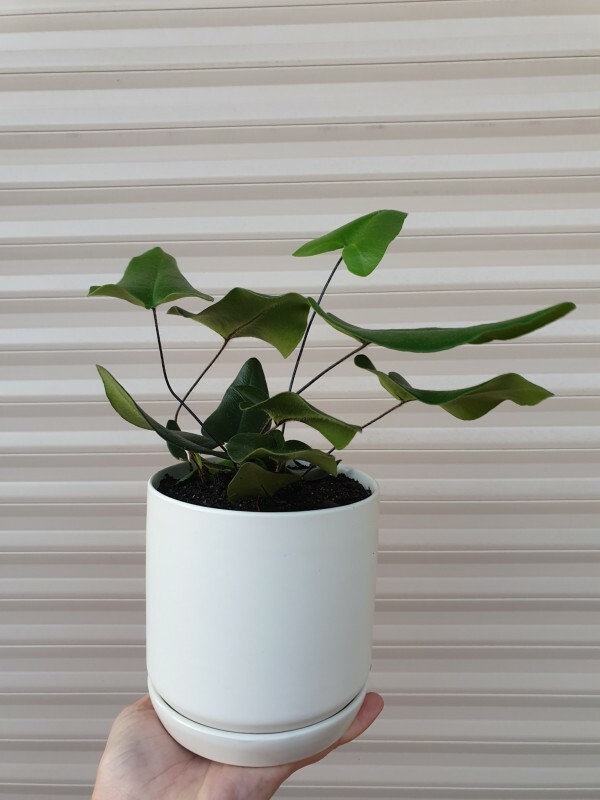 This is a compact fern with bright green heart shaped leaves that grow upright on thin black stems. This fern likes indoor light and a more humid environment with moist soil at all times (but not soaked). Misting recommended.